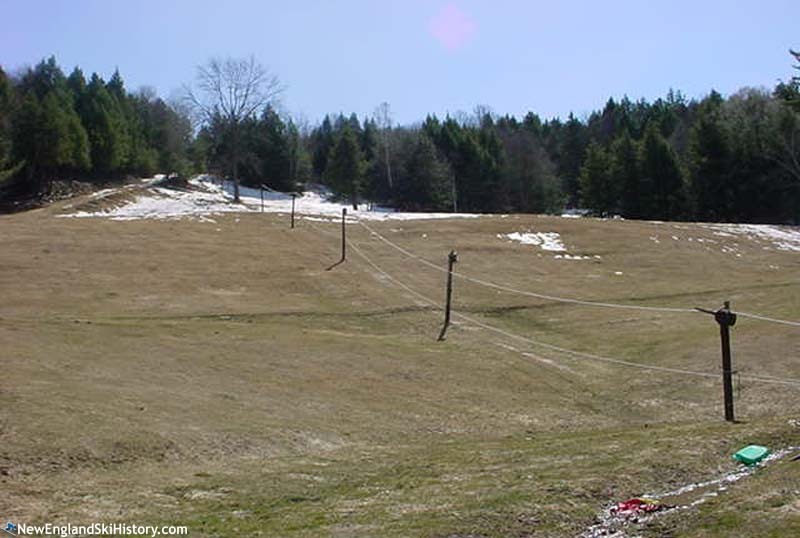 Located off Back River Road near Exit 3 of Interstate 89, Hitching Post Farm ski area has operated for over half a century. The ski area currently only operates on a private basis for family members. Skiing at Hitching Post Farm may date back at least to 1950, when there was a vague mention in the Boston Globe of skiing in South Royalton. The area was likely open to the public for many years. According to NELSAP, the Hitching Post closed to the public in 1975. 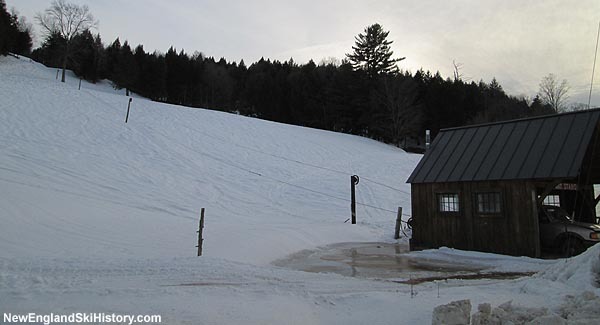 The ski area reportedly operates at present for family members when natural snow allows.